Budgeting money is not always a simple thing to do especially when gambling, but it can never be emphasized enough. Sometimes the thrill and enjoyment of casino games supersedes your financial capability. When this happens you may end up spending money that wasn’t intended for gambling activities. 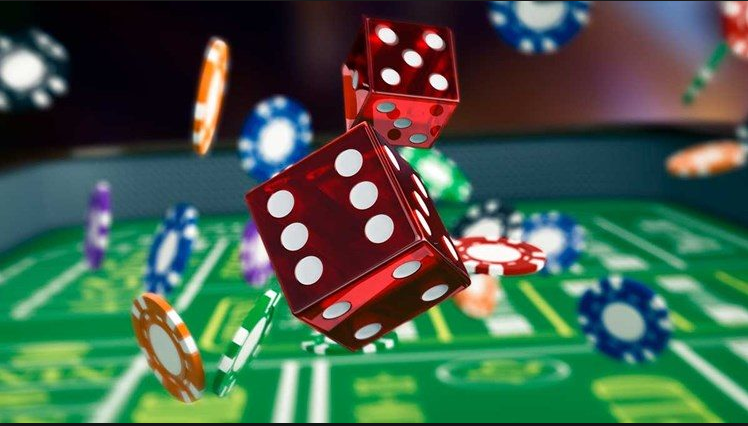 To curb this problem you simply require a structured break down of how much you intend to spend and how much you are willing to lose during any given gambling session. Once you create a budget and follow it to the letter, you reduce your chances of self harm. The key to managing this kind of budget is to only commit funds that you are willing to lose and avoid borrowing if you surpass your budget limit. It is fun to be able to access your favorite online casino games and actually play them for free. Many sites offer demo versions which you can play without being charged. These are great for casual gamblers or for practice. Selected sites also have free-roll tournaments that are free to enter thus easing the strain on your pocket. The only catch is that free-roll games tend to have lower jackpots than those that charge a fee. To be honest, free games are not as thrilling as playing real money casino games. If you are running low on funds you could opt for casinos that specialize in penny games. These platforms allow you to enjoy popular casino games without putting a dent in your finances. You can choose from a variety of games including low stakes slots, low minimum bet roulette and low stake blackjack, among others. These low limit casinos also offer various bonuses and freebies that can make your gaming experience more economical. Many web-based casino platforms allow players to personalize their bets. For instance, if you’re playing slots, you can adjust the bet per line to suit your personal preference. By doing this, you will be able to place bets according to how much you are able to afford. The great thing about this technique is that you still have the opportunity to win from each line. The limitation of this mode of gambling is apparent in the low stakes available to players. This ultimately lowers the potential for reward in the long run. Ensure that you find out in advance whether the casino game you choose allows customized betting. Smart players consider casino gambling a fun hobby that has an added benefit of possible winnings. The most important aspect is to set reasonable limits especially when your finances are low. I hope the above tips will help you find a reasonable way of enjoying your favorite casino games even on a restricted budget.